Like so many Southland hikers, I was overjoyed when I learned the news: the Backbone Trail is complete! For about a half century, the Backbone Trail, which extends some 67 miles between Will Rogers State Historic Park and Point Mugu State Park over the spine of the Santa Monica Mountains has slowly been pieced together. 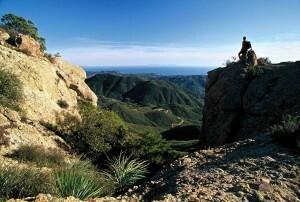 Parkland and trail corridor was purchased by private donations and government funding, as hikers championed the Backbone Trail for the access it offered to the natural beauty of the Santa Monica Mountains and the grand adventure it offered so near—and yet so faraway—from the nearby metropolis. 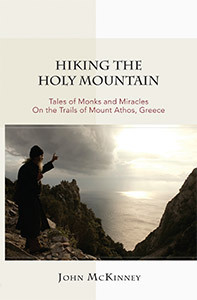 Finally, after all those efforts, the trail will be completed, and a completion ceremony held on Saturday June 4. The National Park Service recently closed escrow on purchase of the last missing links along the trail, and closed escrow as well on a 40-acre donation by former California Gov. Arnold Schwarzenegger and fitness pioneer Betty Weider. Federal, state, and local government agencies worked for decades on the trail, most particularly the National Park Service and the Santa Monica Mountains Conservancy, guided by longtime executive director Joe Edmiston. I’ve been hiking the Backbone Trail in the Santa Monica Mountains for more than 40 years, and advocating and writing about it for 30 years. 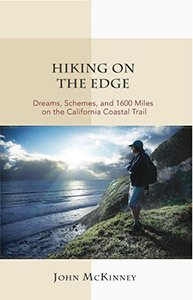 My advocacy began with the California Coastal Trails Foundation in 1986 when I supervised production of a map of the completed and yet-to-be completed Backbone Trail, and helped install Backbone Trail information kiosks at trailheads. 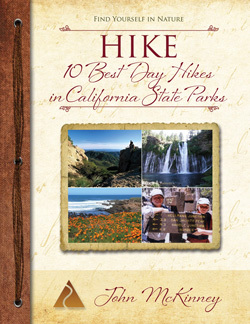 Since then I’ve written stories and trail descriptions about the Backbone Trail in 10 books as well as dozens of newspaper, magazine and online articles. “Sure we’re a bit frustrated after 20 years of work, but the Backbone Trail has never been closer to completion, declared Ruth Taylor Kilday, executive director of the nonprofit Mountains Conservancy Foundation. 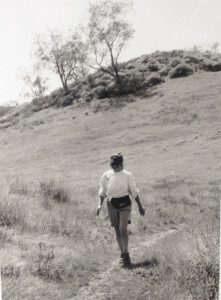 Ruth Taylor Kilday, affectionately nicknamed “the Mother of the Backbone Trail” was an early advocate of the path, and has worked tirelessly for decades to raise funds for its completion. Kilday was then often affectionately nicknamed “the Mother of the Backbone Trail” for her tireless efforts on its behalf, and for spearheading the Backbone Trail Campaign, a fund-raising effort that helped purchase private property along the route of the trail. We can be thankful that Kilday and many more dedicated hikers who, while frustrated with the progress of the Backbone Trail back in 1996, nevertheless persisted with their efforts for 20 more years. One happy note about the Backbone Trail: it’s longer than we imagined. Hikers and government officials first referred to “the proposed 55-mile long Backbone Trail.” The completed Backbone Trail is 67 miles. Now that’s progress we can all appreciate!